Take advantage of our wealth of international experience, expertise and global presence in the medical devices market. 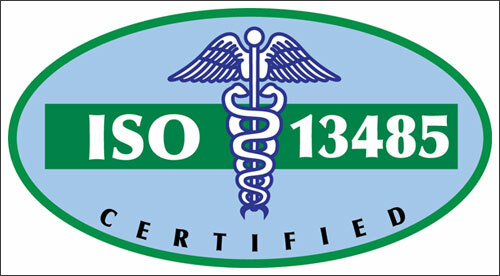 ISO 13485 is an international standard, published in 2003, that represents the requirements for a comprehensive "management system for the design and manufacture of medical devices". The primary objective of the standard is to facilitate harmonized quality management system requirements for regulatory purposes within the medical device sector. ISO 13485 follows the process approach that ISO 13485:2016 Certification establishes and compliance take the form of updates. 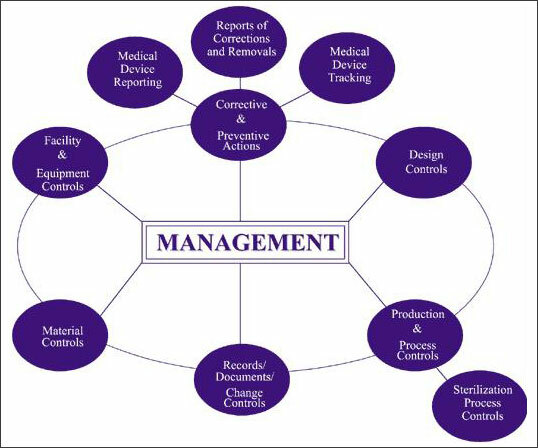 ISO 13485 provides a basis to effectively manage legal and regulatory requirements compliance as these are invoked by the USA FDA and equally EU CE medical device directives and equally other countries with due care. ISO 13485 requires that we monitor organizations through on site assessment of an organizations regulatory requirements and legal obligations. 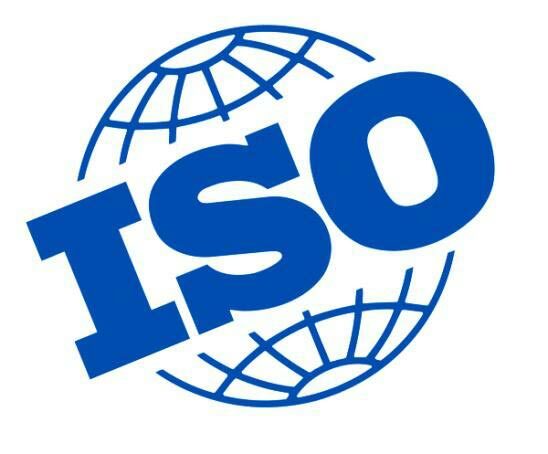 Benchmarking of ISO 13485 provides recommendation, and thus granting a certificate confirms that the organizations management system meet its regulatory requirement and legal obligations with due care. This means that certification of a management systems carries impartiality and competence to fulfill accreditation requirement whether regulatory requirement legal obligation or contractual agreement with due care.